Got car issues? Well, we've got the answers! Welcome to the BlueDevil Products Auto Blog! 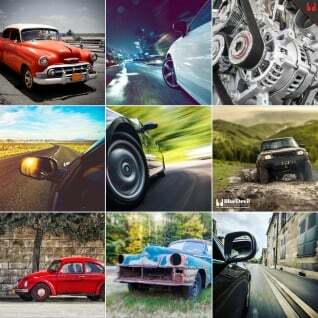 Easily search thousands of entries to find exactly what you're looking for. Need advice on a dealing with a blown head gasket? Oil Leak? Cracked block or leaking radiator? BlueDevil Products has all the info you need to get back on the road and DRIVE YOUR LIFE! Be sure to leave a comment or question on anything that may interest you. 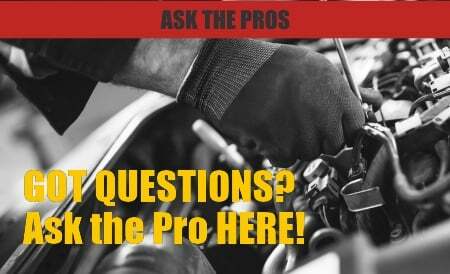 You can also send an email to our pro for direct assistance! 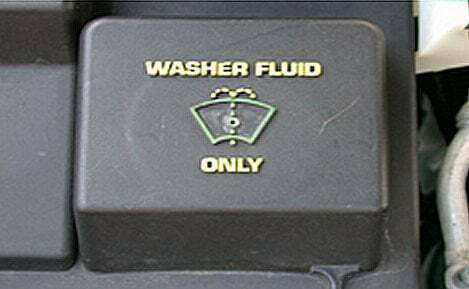 Where Can I Buy Washer Fluid? If you’ve spend some time at your local strip mall or grocery store this time of year, it may seem like everyone has some sort of windshield washer fluid available for sale. But with anything, too many choices make it difficult to know what is really worth your money, and which product will perform the way you want it. Do you need the blue washer fluid or the orange? Do you need the antifreeze kind or regular? Do the windshield washer fluids that claim to de-ice your windshield really work, and are they worth the extra money? Let’s start answering those questions by looking at the purpose and make up windshield washer fluid. First, and most importantly, it needs to have a low freezing point. Even if you live in a warm climate, you never know when you’ll hit a cold snap or when you’ll find yourself driving north into cooler weather. If you wash your car regularly and drive on dry days during the summer it may take more than a year to use a whole tank of windshield washer fluid. You never know where you will be a year from now so it is important to ensure your windshield washer fluid won’t freeze. Windshield washer fluid is made up mostly of water, and as water freezes it expands. The expansion of freezing water has enough force that it will easily damage the windshield washer fluid reservoir, pump and lines. Secondly, windshield wiper fluid needs to clean glass well and leave a streak free shine. Many windshield washer fluids use methanol as the cleaning and drying agent in their mixture. Methanol in water makes a very mild solvent, like weak goo gone which with actively clean your windshield of bugs and road grime. The added advantage to methanol is that it also evaporates very quickly leaving a streak free shine. Third, windshield wiper fluid although essential to safe driving, shouldn’t break the bank. As with so many products, there are always people willing to charge you more than something is worth. The reality is that when your purchasing wiper fluid by the gallon, you’re paying for a lot of water and packaging. A far more efficient way to purchase windshield washer fluid is in concentrated form. This reduces the amount of packaging you are purchasing and making sure you are paying for what you really need, not just a lot of water. BlueDevil Windshield Washer Concentrate is the best and most effective formula available. One 16 ounce bottle can make up to 16 gallons of windshield washer fluid. BlueDevil Windshield Washer Concentrate will store easily on the shelf in your garage and will be easily available next time you need to refill your windshield washer fluid reservoir without having to make another trip to the store. BlueDevil Windshield Washer Concentrate provides freeze protection and all season cleaning to remove road grime and bug splatter from your windshield. Although it is a power concentrated formula it is safe for all the finishes, rubber, and metal on your car. You can also purchase BlueDevil Windshield Washer Concentrate online. What is the Best Way to Do a Radiator Flush? — How Can I Find My Refrigerant Leak? Does Power Steering Fluid Go Bad?